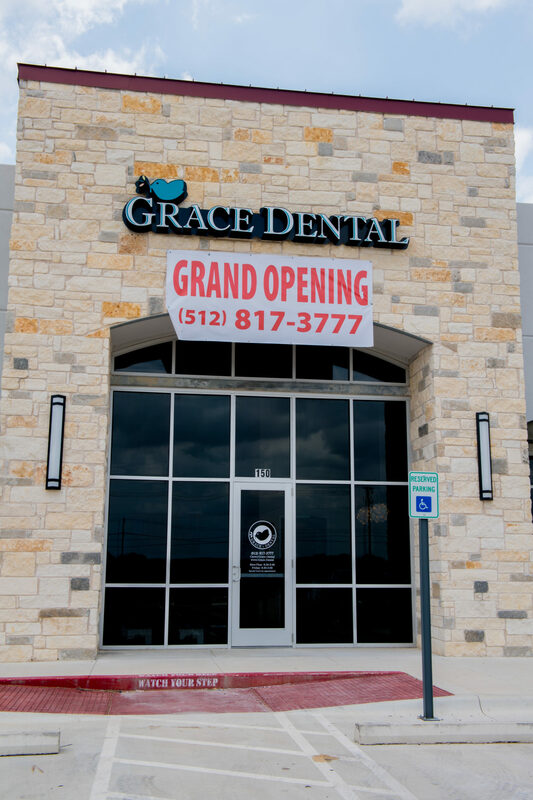 Proud to serve Leander and the surrounding communities’ dental needs, Grace Dental strives to provide a warm, caring environment to every patient that comes to us for care. 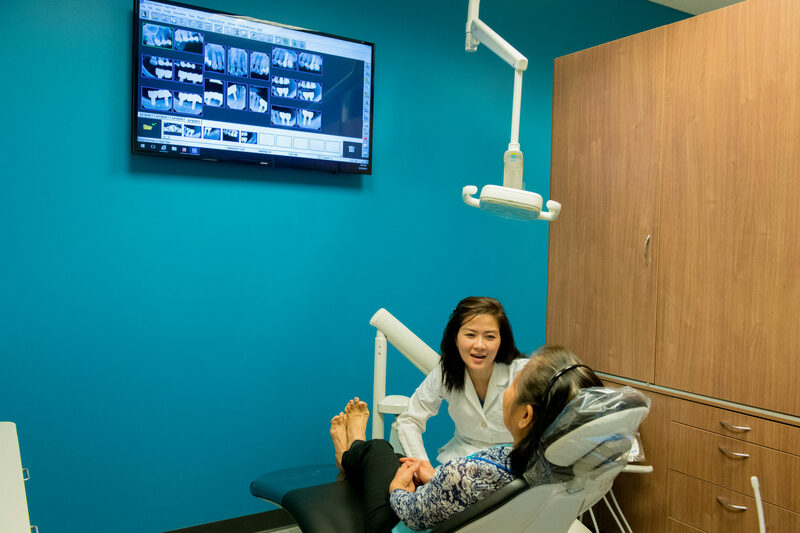 Driven by compassion and genuine concern for our patients’ health, our office offers emergency dental care – immediate treatments for mouth and teeth related injuries, painful and infected teeth, extractions of wisdom teeth. We also provide general dentistry services like checkups, x-rays, cleanings, with an emphasis on preventive dentistry. Many of our satisfied patients include those who have come for cosmetic dentistry including a comprehensive esthetic evaluation, Invisalign, whitening options, cosmetic veneers/crowns and bridges, and implants. 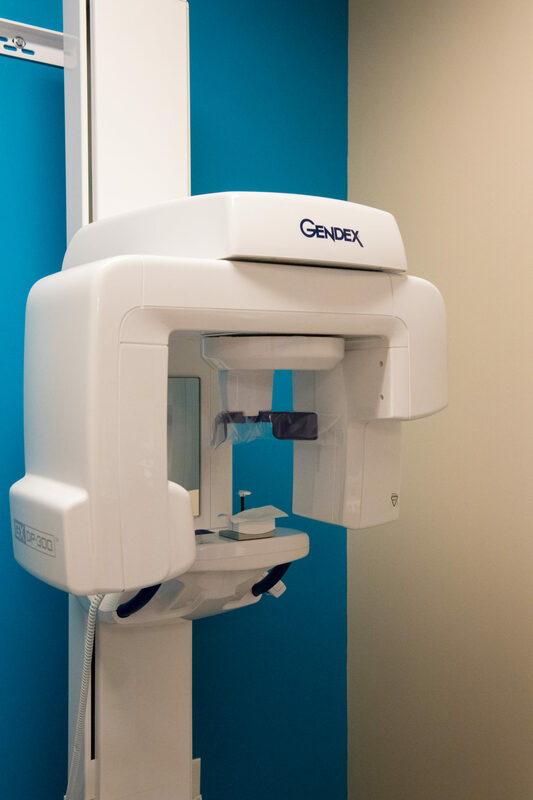 From the moment you walk into Grace Dental, you’ll appreciate the genuine staff and state of the art technology. The office is run in a “green” manner, meaning items like paper cups are recycled. 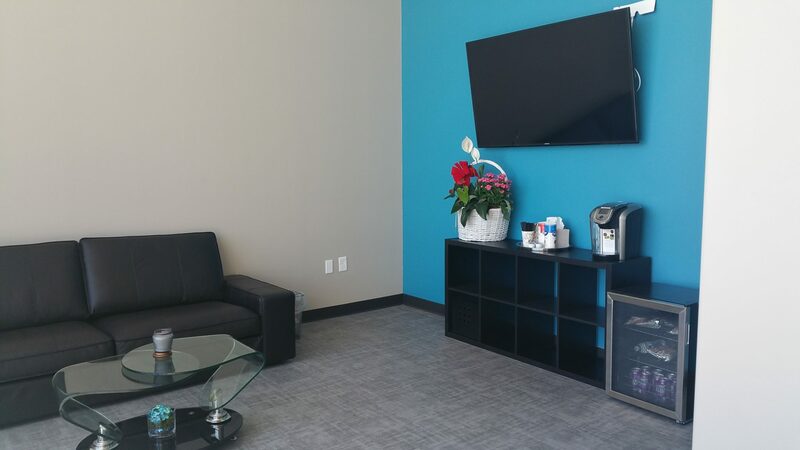 Enjoy fresh coffee and beverages while you wait, and rest confident that if going to the dentist makes you nervous, we will have your back. We offer Nitrous Oxide (laughing gas) and oral sedation, so you don’t have to remember your visit if you don’t want to. 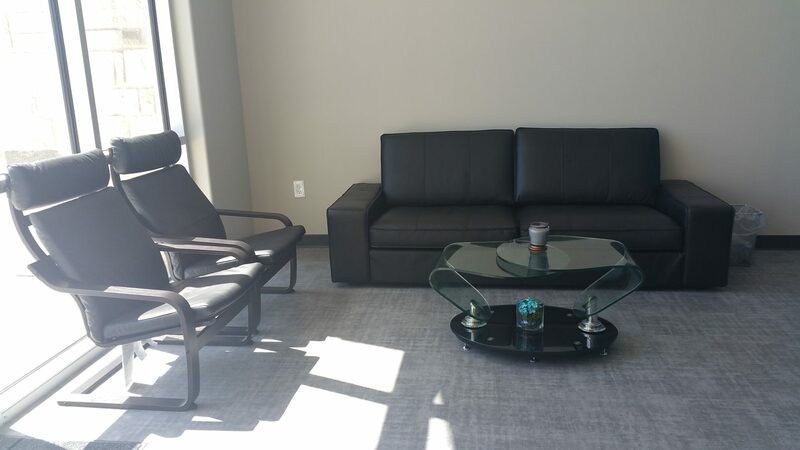 As you relax, you’ll have access to Wi-Fi, Netflix, and Amazon Prime Videos. Kick back and watch a movie, all while snuggled under a blanket and pillow, while the doctor works on providing you with the best oral care possible. 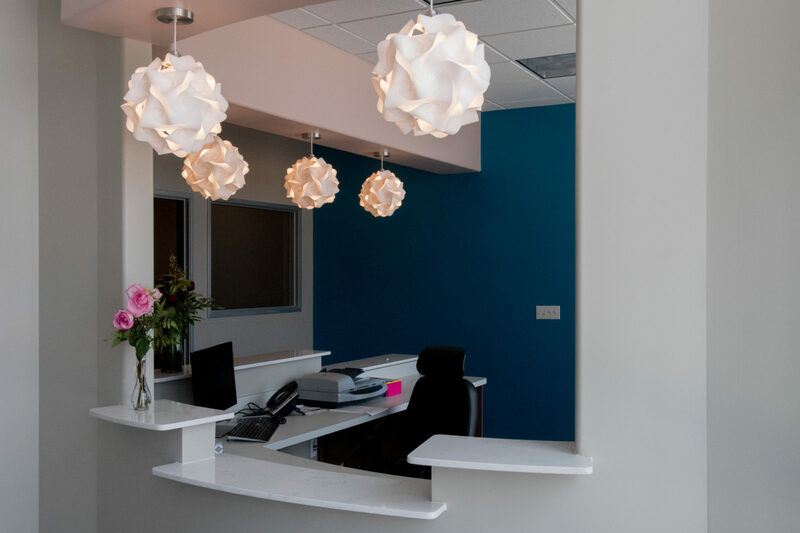 If you need any treatments, our team will clearly explain the variety of treatment options available to you and the finances behind each option. Patients rave about how clearly our doctors explain procedures and what is being done. Our doctors’ calm demeanor play a large part in helping patients feel at ease. Contact Grace Dental today to schedule an appointment and join a practice that cares for the entire family. We’re dedicated to meeting the variety of needs in our community and strive to do it in a comforting, educational manner. Great Dr, and fantastic staff. They stayed late for my appointment since my work schedule is strict but I came in and they knocked out FOUR cavities right away and I did not feel a thing! I do brush and floss for the record! But I would definitely recommend this place to anyone! This dental office is amazing! Immediately you felt at ease and like you were part of a family. I can’t rave enough about how impressed I was when I took my children there yesterday. I will certainly be sharing this information with everyone! I feel so lucky to have found a family dental office who will work with your schedule and make you feel important. Went today and it was awesome! So friendly and knowledgeable. Dr. Nguyen is a learner and that is important to me as technologies change. They made me comfortable and made my first visit to a dentist in years peaceful. So grateful! Absolutely amazing experience! They are wonderful! Please contact us if you have any question regarding your insurance plans. We’ll be happy to look into it for you. We offer an affordable plan for your regular dental needs to ensure that we can prevent the need for expensive dental treatments. 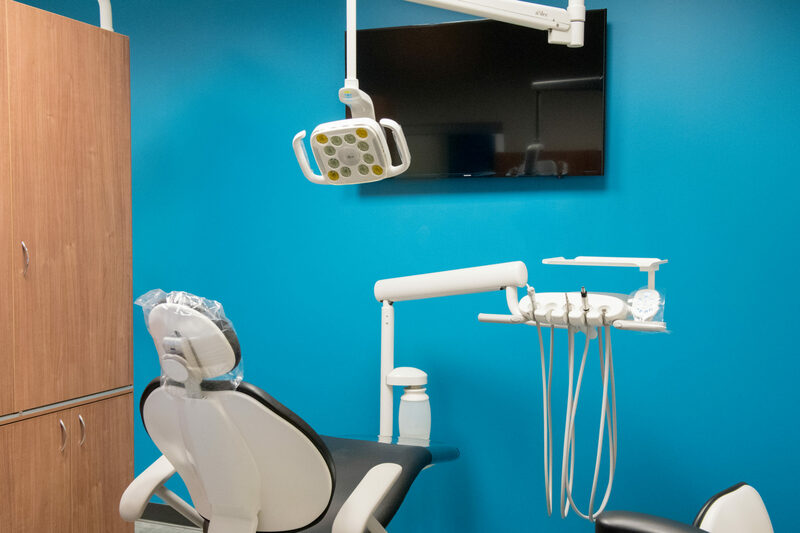 In case you need any emergency treatments, we offer discounts, Care Credit, and payment plans to make sure together, we take care of your dental health for life.